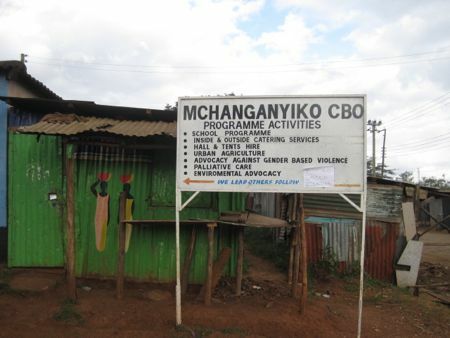 This post is part of a series of reports from Global Voices’ collaboration with Map Kibera and Map Mathare  that took place during the Global Voices Summit  in Nairobi in July 2012. “Kenya needs leaders not dealers,” says Hamza Ahmed. She is helping to organize women voters in Nairobi’s slum district of Kibera where many people survive on just one meal a day. 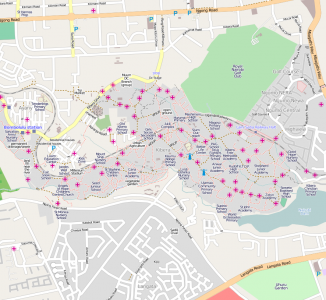 Home to over 170,000 people, it is just 5 kilometers from the centre of Kenya's capital Nairobi. During a visit to the Map Kibera project  a small group of us from the Global Voices Citizen Media Summit 2012  were fortunate enough to meet two local people who are working to ensure that next year's national elections are a success in all senses of the word. Hamza is an energetic, passionate, and persuasive women in her mid-sixties. We discovered that we were born the same year. Together with Tobias Omondi, who is organising disabled voters, she is working to end political corruption. According to Hamza, they are tired of one-time reformers who are self-seekers exploiting their people. They are challenging those who promise a better life to the poor but use them for their own benefit. They are doing everything in their power to ensure that there is no repeat of the bloodshed during the 2008 crisis  that followed the 2007 presidential election. They blame politicians and their friends for inciting people to hatred and violence. Following South Africa’s lead, Hamza has a practical attitude to reconciliation, “We can only forgive those who accept they have done wrong”. We met at the Mchanganyiko Hall which is a local school, women’s centre, and community meeting place for events such as candidate forums. It was opened by the Kenyan Prime Minister Raila Odinga and the French Ambassador in early 2012. Tobias shared the frustrations of working on a rights project for the disabled. “Five percent of government jobs are reserved for those with disabilities. However most are not filled, as 90% do not have the basic qualification at Form 4.” Training is an urgent need. 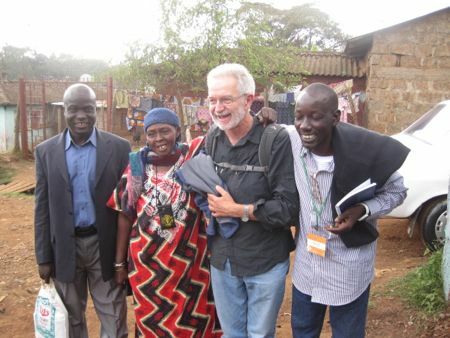 Steve’s post won the the Global Voices Summit 2012 blogging scholarship competition . 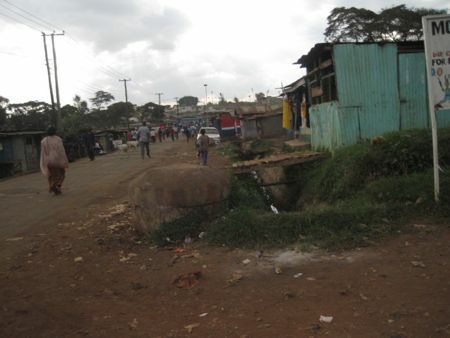 In Kibera, the internet is used mainly by 15 to 35 year-olds. 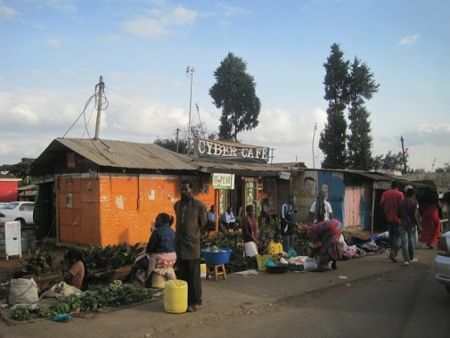 Although there is access such as cyber cafes within Kibera, the widespread access to mobile phones has made texting a useful means of speedy communication. Time will tell whether it can combat the spread of rumour and fear during a future crisis. There are related posts on Rising Voices  and a report on the summit workshop The State of Kenyan Citizen Media .